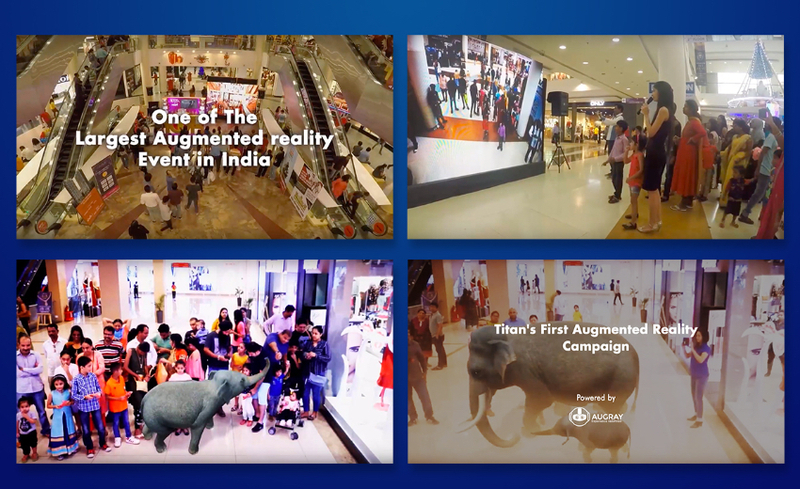 And what better to way to reach out to your customers other than via augmented reality marketing or campaign? 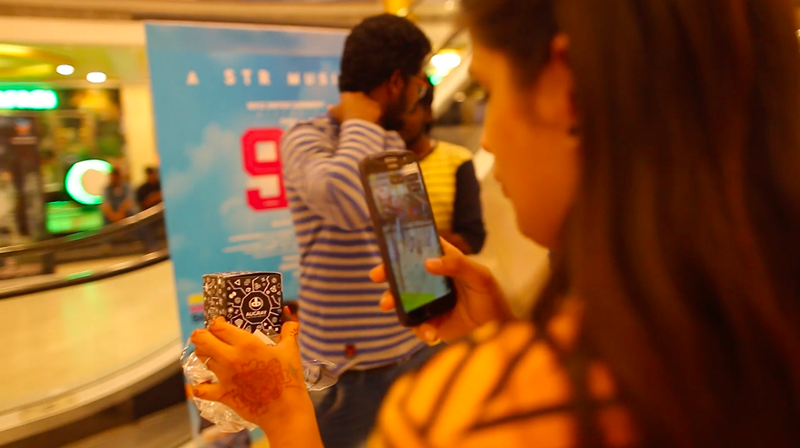 The aim should be to provide value up front and go straight from the heart if the objective is to connect with your customer emotionally. 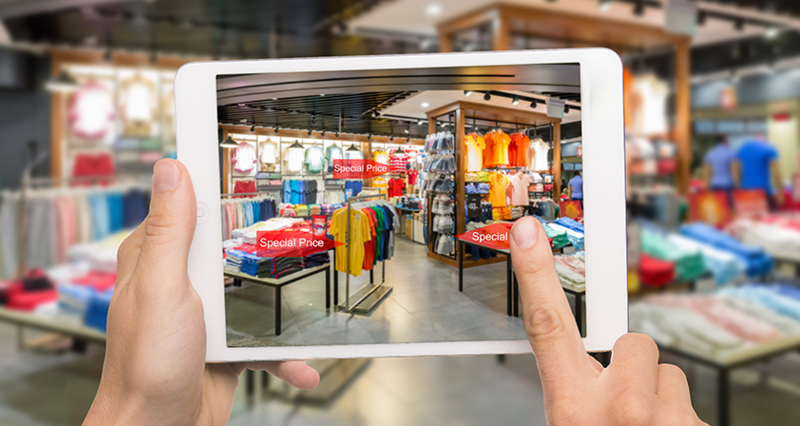 Meanwhile, According to Statista, e-retail sales are expected to account for 15.5% of total retail sales worldwide by 2021. 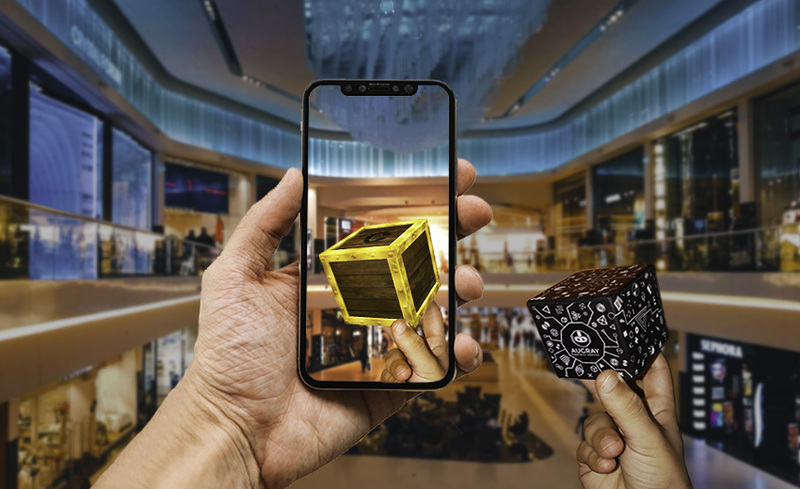 How AR can help with customer engagement? 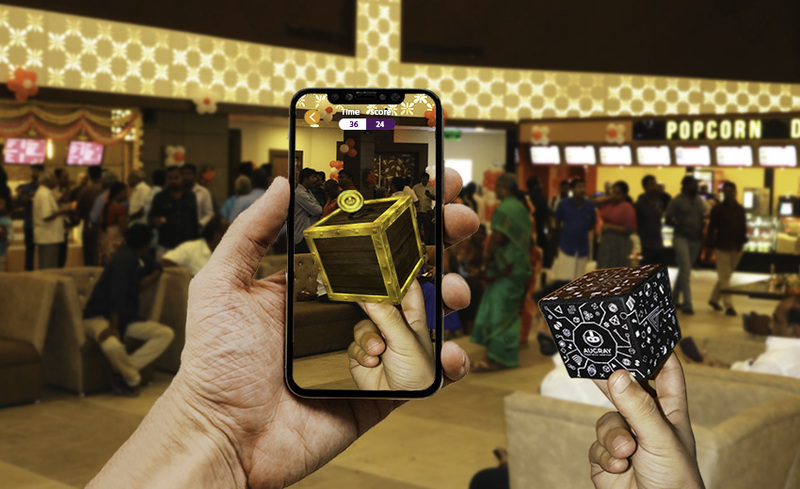 The menu can come to life, providing AR experience informing the source of ingredients, the recipe etc. You have to work to create a unique value or experience for the customer by boosting the customer outcomes. 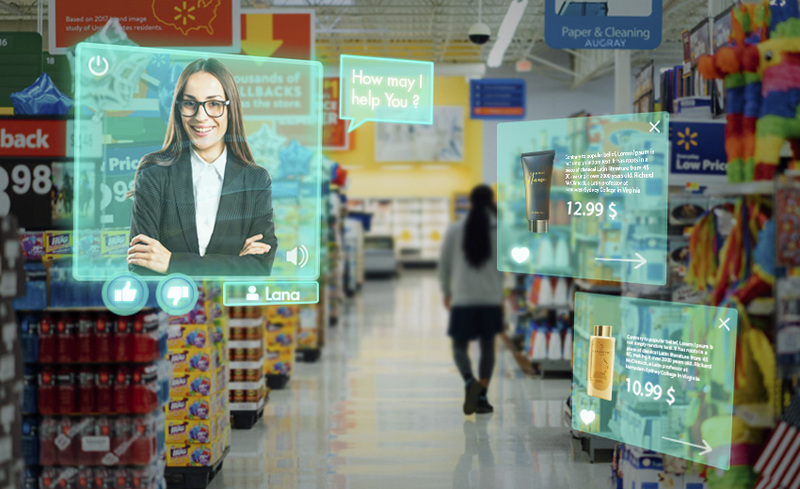 Is AR/VR reinventing customer journey for retailers? 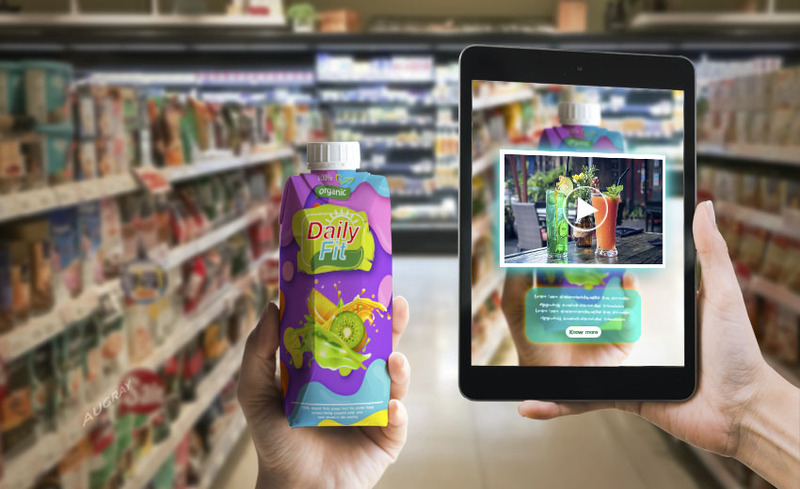 Imagine if your store could provide the customer with immersive in-store AR experience as soon as they take out a product. Maybe give suggestions about accessories to match? 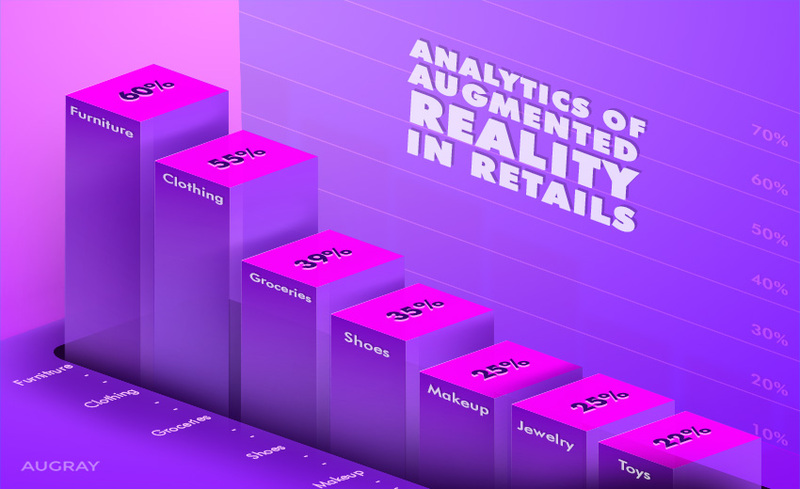 How is AR transforming customer outcome? 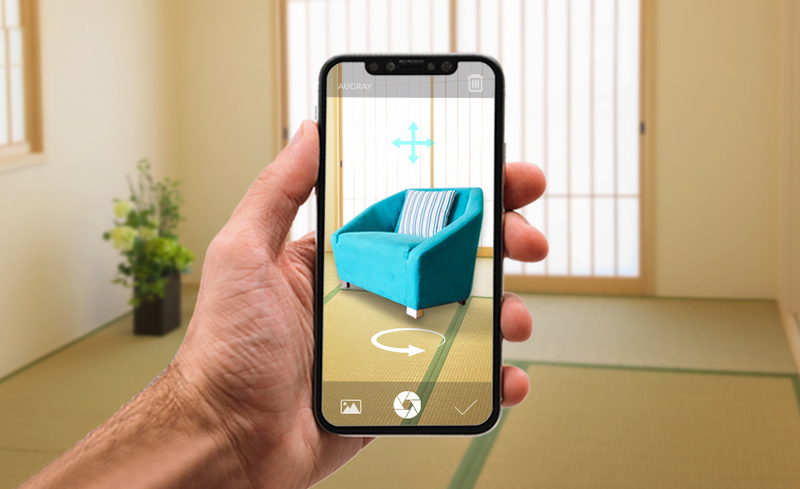 Imagine the IKEA app that lets you see how furniture would look at a particular place in your house. 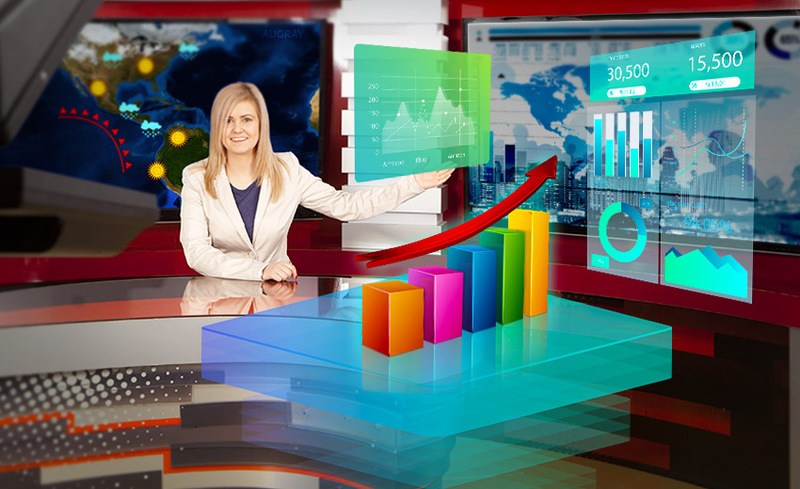 Here the customer can visualize the product, so they are happy. 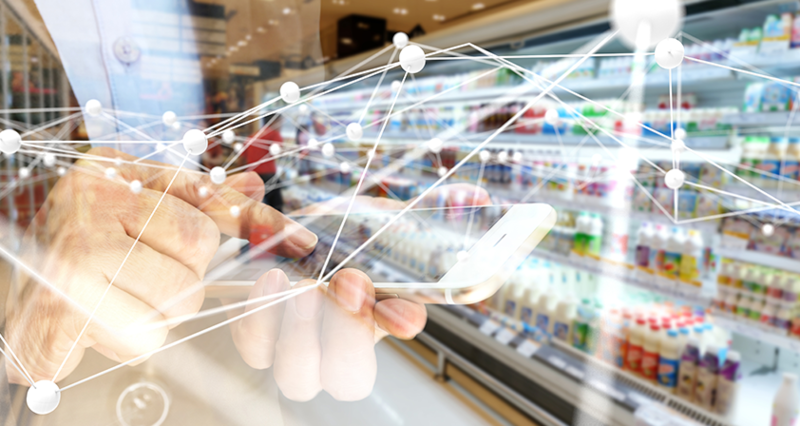 What if by just scanning the product or image the user can glean complete information, like the price, the nutritional value, its origin etc.? Getting hold of customer care is difficult? 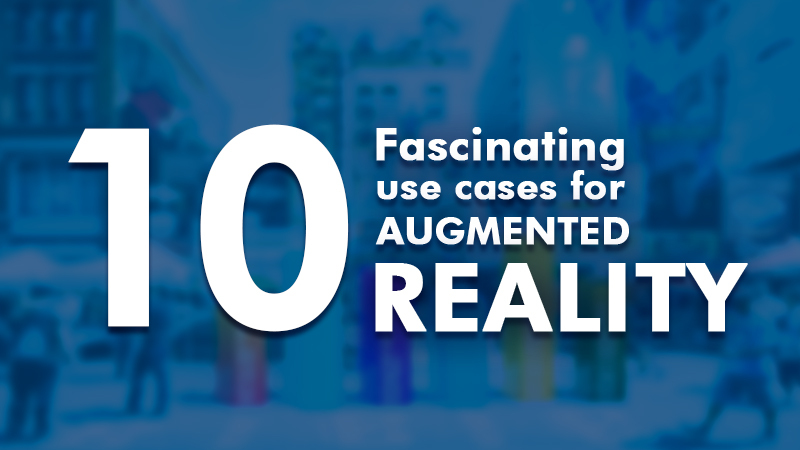 This is where 360-degree instructional videos or AR demos can help. 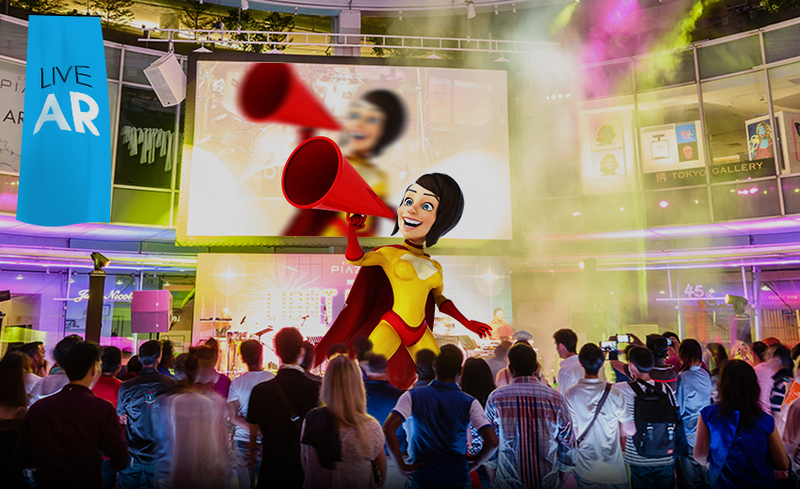 If your customer is unable to envision how it will look after the renovation? 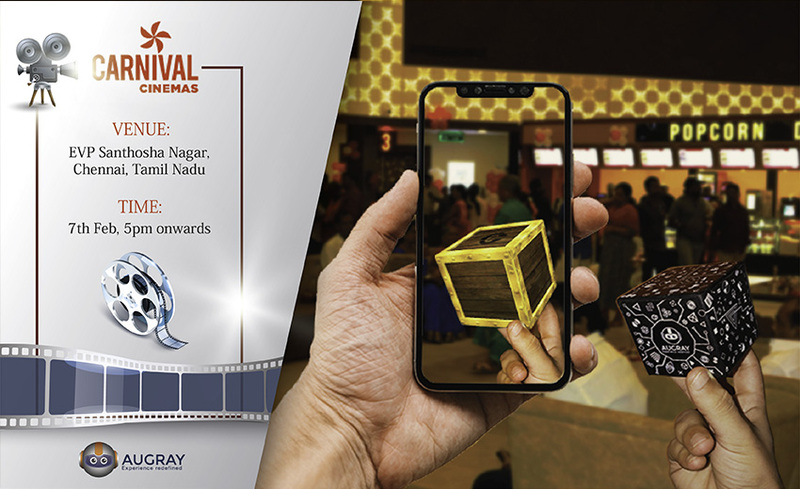 AR comes in handy here to give a clear picture of what it entails. 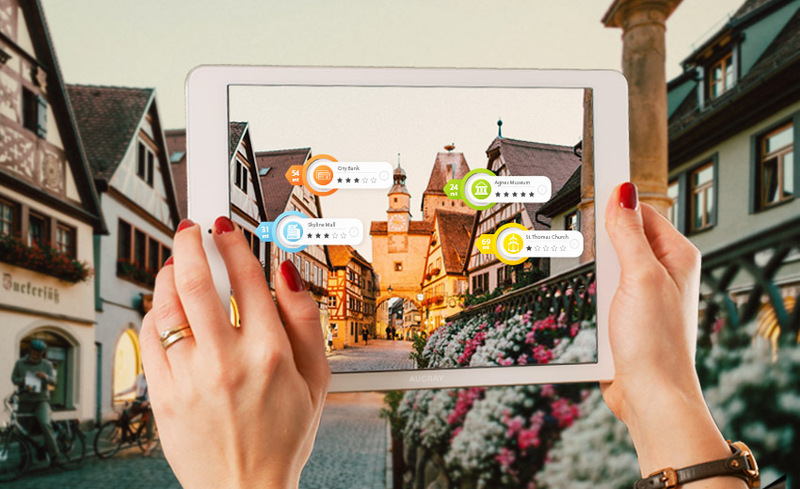 Provide a virtual test drive for the customer so that he can come to a quick decision and will shorten the decision-making process. 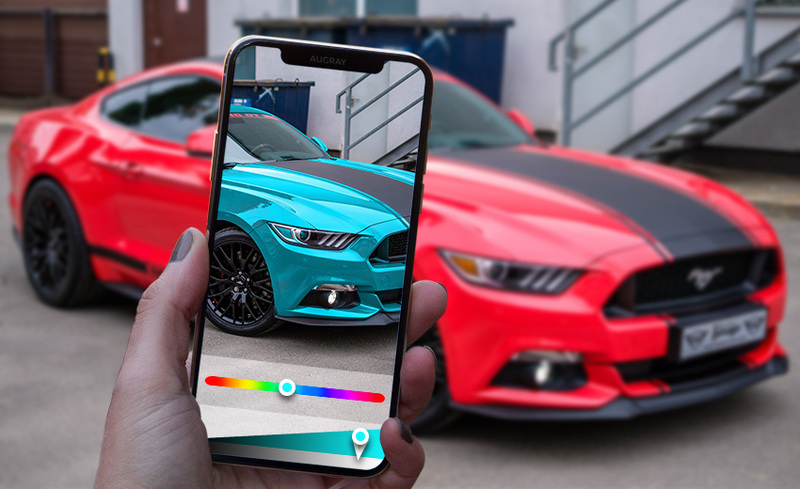 Wrap- Up: AR works to make the customer experience more interactive, rich and engaging so that it can add value to the service, creating brand awareness and customer loyalty. 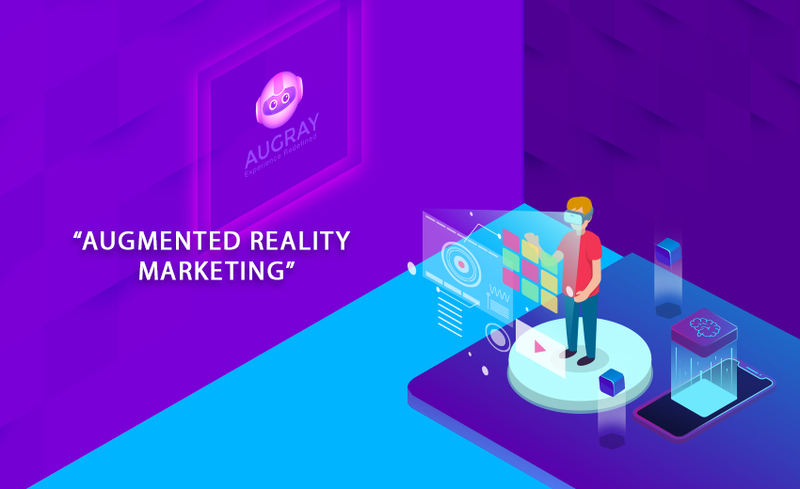 If your company is planning to incorporate Augmented Reality into their day to day or promotional and marketing activities to enhance customer experience, then contact AugRay today to get the most suitable AR solution for your brand.